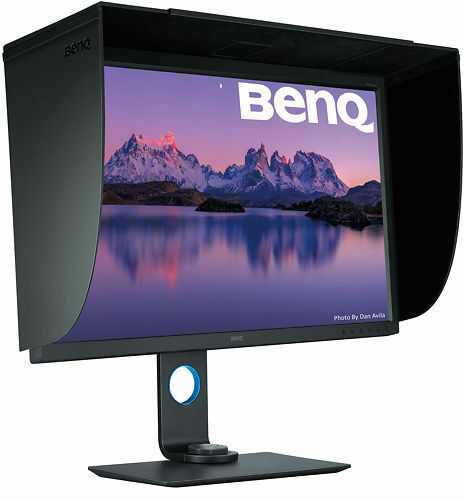 This is the 32 inch (well, 31.5" diagonal) - version of BenQ's popular SW27 model - and we're offering it for the same reason - we wanted something that gave people looking for a larger size (in this case much larger!) 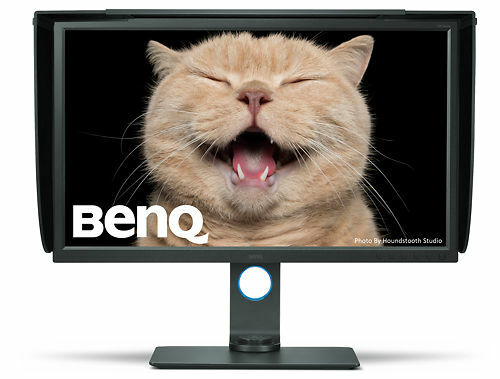 - that was distinctly more affordable, but still good quality. 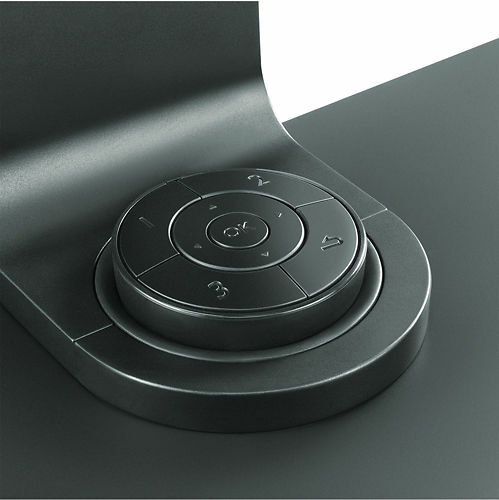 The feedback we've had on the SW27 so far is that it is a real bargain - and the chief concern that people have had (the lack of uniformity correction) - has not proved to be a issue in practise. 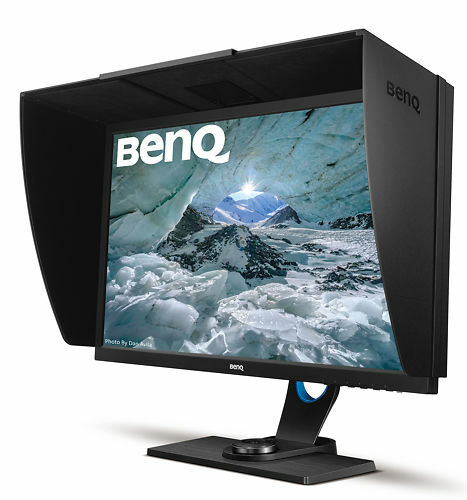 Sure, this line of monitors isn't quite up to the NEC PA and Eizo ColorEdge levels of performance & uniformity, but the performance is still overall very good and more than adequate for many folks' needs - and the pricing very competitive. 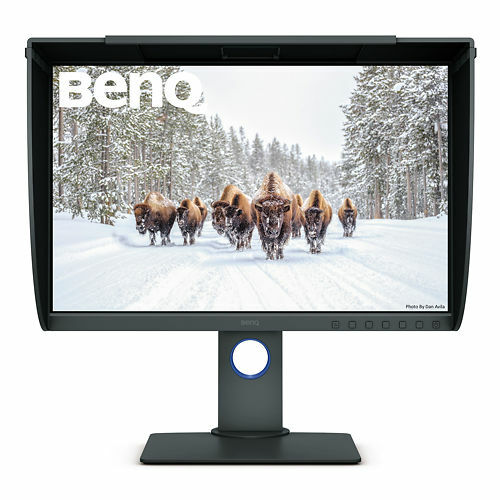 We're expecting similar levels of performance from this behemoth of a screen - perfect for an affordable way to show off your images to clients on a really substantial screen for example (and bigger display translates into bigger prints sales!). 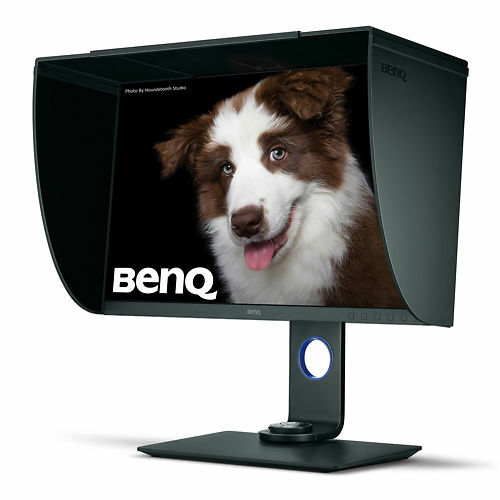 This monitor supports Direct Hardware Calibration and comes with a full version of BenQ's Palette Master Elements software to achieve this. 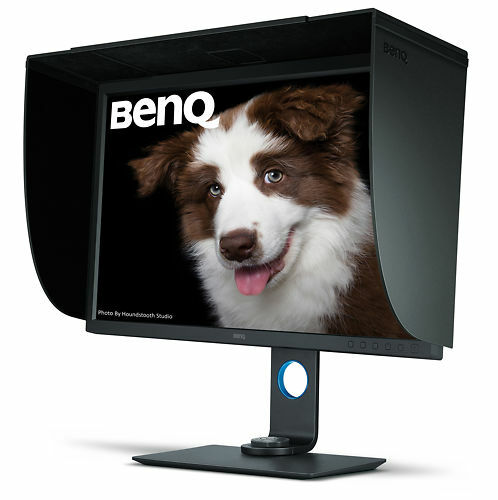 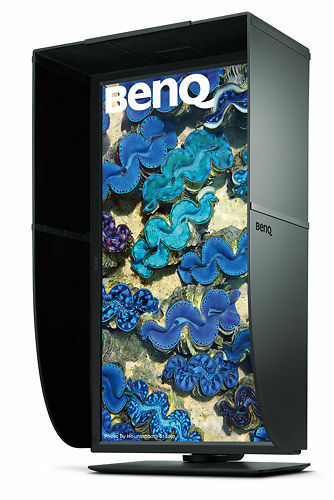 Hand curated articles, links and downloads to help you get the best from your BenQ SW320 31.5" 4K Monitor.